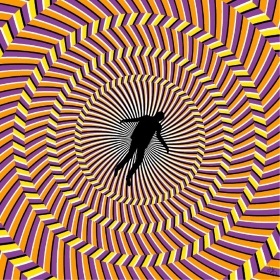 Somewhere in pursuit of one of these tasks, I stumbled upon this wonderful site: The Futility Closet. 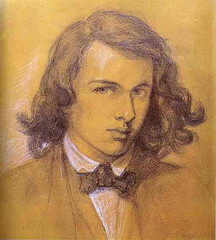 Dante Gabriel Rossetti revered his wife, and when she died in 1862 he laid his journal in her coffin. Seven years later he decided he needed the poems, so he had her exhumed. 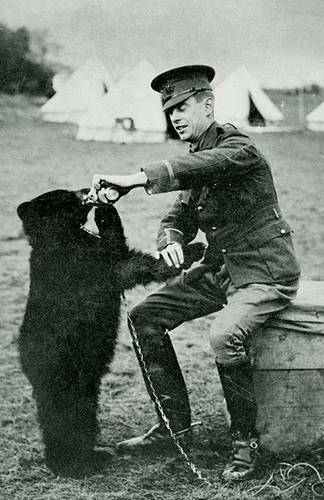 En route to a training camp in Quebec during World War I, Canadian army lieutenant Harry Colebourn bought a bear cub for $20 from a hunter in White River, Ontario. He named her Winnipeg, after his hometown, and smuggled her to England, where “Winnie” became the mascot of his militia regiment. Eventually he donated her to the London Zoo, where she became a great favorite of Christopher Robin Milne, the son of a local playwright. 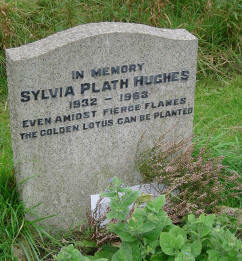 Sylvia Plath committed suicide in Yeats’ house. She had taken a flat at 23 Fitzroy Road in London, where Yeats had lived from 1867 to 1874. She told her mother that she felt “Yeats’ spirit blessing me. Agonizing over how to put down his ailing cat, Alexander Woollcott consulted Dorothy Parker.